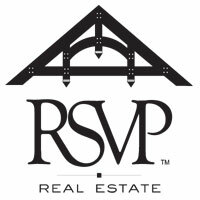 I have been a real estate agent in the Greater Seattle-Bellevue area since 1999. I specialize in helping buyers find the perfect home at the right price. As your buyers agent, I will represent you at no cost. All of my fees are paid by the seller at closing. Copyright 2000 Alexis Pontikis. All rights reserved.